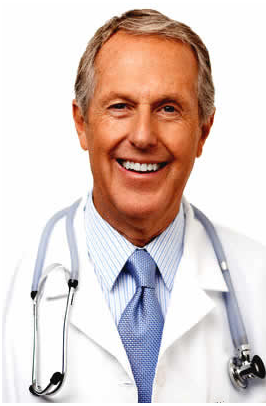 Home › Medical Questions › General › My result blood test came back and showed high monocytes? My result blood test came back and showed high monocytes? My result blood test came back and showed high monocytes 19% absolute 0.7. My WBC was 3.7. My GRA 43.2 % Absolute 1.7. Lymphocytes 1.4. 37%. Eoso 2%, Baso 1%, segmental 46% Band 4 % All my other WBC normal and so were my RBC. Just worried by the high monocyte and low wbc. I had my blood test on Tuesday and felt fine, but now have got a weird throat infection and cough! ← I accidentally took a dose of omeprazole? throat irritation and cough. See how things develop and consult if necessary.